The first punishment of military personnel in coup probes has been ruled on with two officers sentenced to aggravated life imprisonment, on Thursday. Staff Col. Murat Kolçak and Staff Maj. Murat Yılmaz were given life sentence by an Erzurum court. 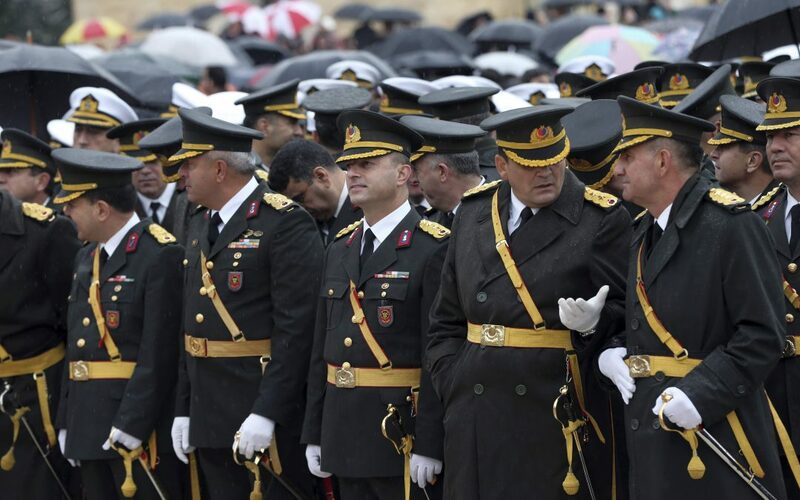 Kolçak was accused of being poised to be named a general in the event the July 15 coup was successful while Yılmaz is claimed to have used ByLock, a mobile application that the government believes to be a top communication tool for the Gülen movement. The government pinned the blame on the movement for the coup attempt while the latter denied charges. The ruling by the Erzurum court came only 6 months after the coup attempt. None of the suspects were granted good conduct abatement.